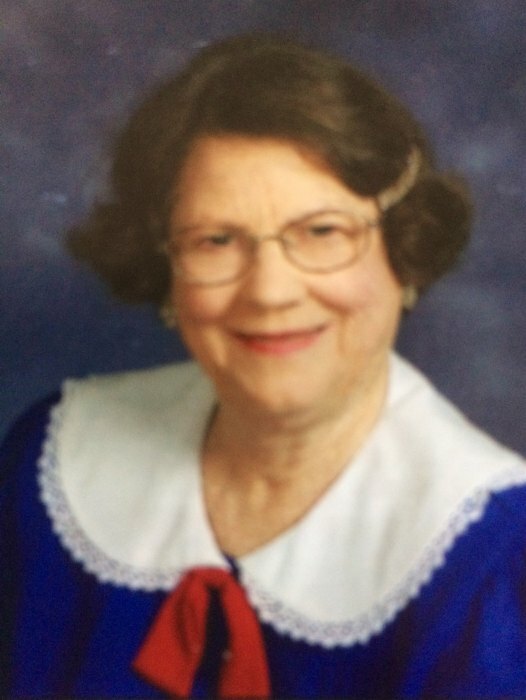 Freda Stewart, age 80, of Merritt Island, Florida, left this earth on March 24, 2019 to rejoin other loved ones in eternity. Freda was born in Plant City, Florida, on November 13, 1938, to Fred T. and Anne D. Bennett Clark. Soon afterward she moved with her growing family to Delaware, Ohio. She is preceded in death by her parents, husband of 51 years, Warner Dean Stewart and siblings: Frances, Mack (Dee), Josephine (Shivley), Catherine and Mary Anne (Poling). Freda is survived by her sons: Dean (Alice) of Wilmington and Dan of Orlando, Florida. Also left to cherish her memory are siblings: John, George, (Nancy) and Theda (Ottenberger); and two grandchildren: Penny Stewart and Clark Stewart. Her work career included truck farm work, Isly’s and many cleaning jobs. Freda also enjoyed the business of setting up garage sales for others. She did these while raising her sons. Freda was an active member in church wherever she lived. Most recently at the First Baptist Church in Cocoa Beach, Florida. Her funeral service will be held on Saturday, March 30, 2019, at the Littleton Funeral Home, Sabina at 11:00 a.m. with visitation from 10:00 a.m. until the time of service. Burial will follow and internment at New Antioch Cemetery.